Our product range includes a wide range of vegetable cutter, mango cutter and automatic commercial vegetable cutting machine. 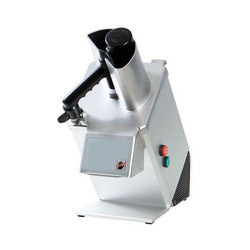 We are a trustworthy organization in the market, actively engrossed in offering a wide gamut of Vegetable Cutter. We are the supplier of the Mango Cutter to our clients.